Northeast Ohio gas prices jumped by a dime this week to an average of $2.408 per gallon, according to AAA East Central’s Gas Price Report. The Great Lakes and Central states collectively are seeing gas prices increase more than any other region in the country. 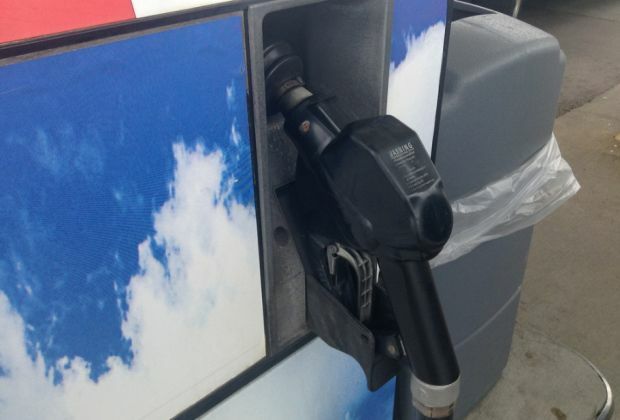 On the week, motorists are paying 12 cents more at the pump in Ohio. The region has seen gasoline inventories decline for five weeks straight. At 46.6 million barrels, inventories register at the lowest level of the year and 4.65 million barrels below year ago levels. As supply tightens, gas prices are increasing for motorists in the region.